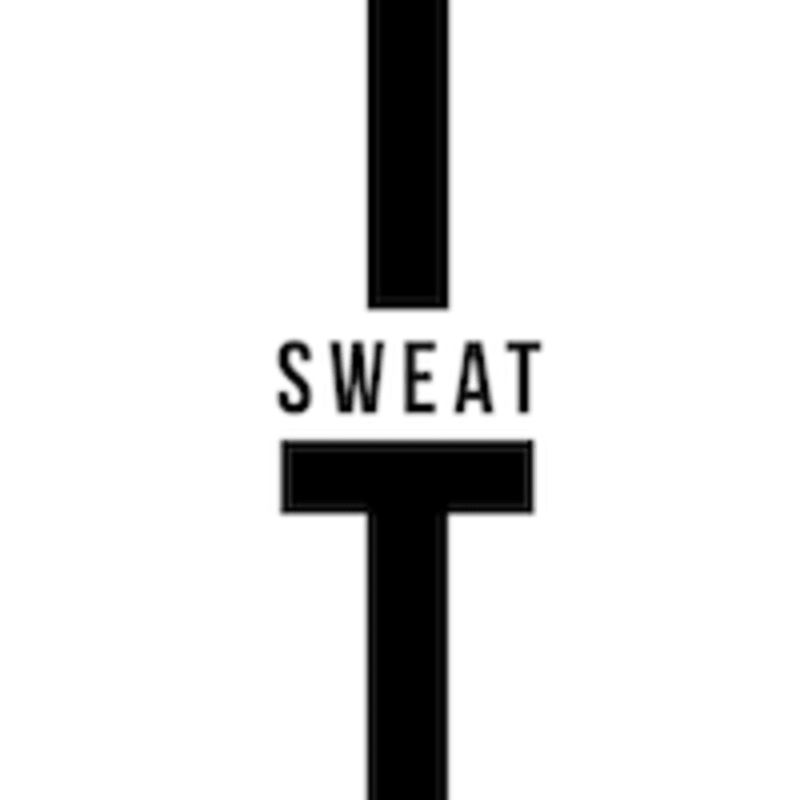 Start taking classes at Sweat It and other studios! Chest & Back: Dynamic push and pull movements. These big opposing muscle groups need to be worked hard and in equal measure to obtain the perfect balanced form. All Sweat-It sessions are 50% Rig Work and 50% Run Intervals. Please note, due to the popularity of our sessions and the limitations of the CP booking platform, we are unable to guarantee a run or rig start. Spots are allocated dynamically by the platform and you could be assigned a run, rig or double rig spot. Book Direct, No Stress! There are no upcoming “Heart & Hustle” classes on this day. BRING: Appropriate running footwear, workout kit and your A-game. We will provide the rest. FIRST TIME? Please arrive into the studio 15 minutes prior to the start of your session. You will be required to attend a quick induction 5 minutes prior to the class-start and will not be permitted into the studio if you miss it. This is non-negotiable. LATE? If you are not checked in at reception and ready by the time your session starts, you will not be allowed into the studio, this is to ensure the safety of all session participants. Great way to get back into HIIT. Loved the session and v motivational trainer. Can’t wait to go again! Pushed to my limit and max HR by the fabulous Melissa! I didn’t actually attend this class as when I arrived they told me as the class was double booked I was on a ‘double rig’ session. As I had not been told about this prior to my session you can understand I did not want to do a ‘double rig’ session when I had signed up for a half rig half cardio class. I am really disappointed with class pass on this one and Sweat it. I will not be going back there. I would really like to refunded back both credits and money for the class. LOVE Melissa’s classes. Always attentive and pushes you when you need that motivation. Bobby did pretty good today... BUT I WAS ON FIRE!! ???? 15.5-16 kph sprints. GO ME!! !